Wales manager Ryan Giggs gave his reasons for choosing not to play Gareth Bale in their 1-0 friendly win over Trinidad & Tobago. 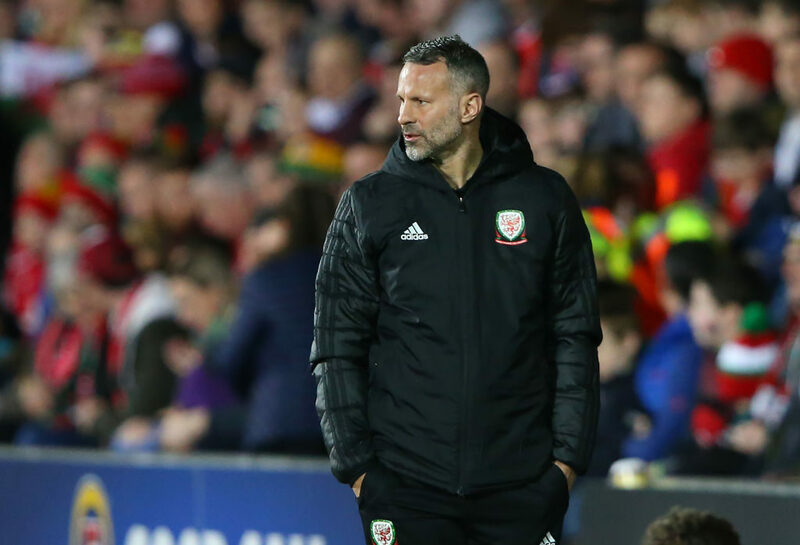 A sold-out home crowd at Wrexham’s Racecourse Ground were left disappointed by Giggs’ decision to leave out Bale in what was Wales’ first game at the venue since 2008. The Manchester United legend chose to make the safe call in deciding to not risk Bale in a friendly, with Wales’ Euro 2020 qualification opener against Slovakia coming up on Sunday at the Cardiff City Stadium. Undoubtedly influencing Giggs’ decision was the loss of the Juventus-bound Aaron Ramsey to injury. Ben Davies and Joe Allen were also rested. It turned out that Wales didn’t need the Real Madrid star anyway as 19-year-old Ben Woodburn smashed home a stoppage-time winner for the hosts. “Gareth got his first 90 minutes in three months and took part in a little bit of training on Monday,” said Giggs, according to FourFourTwo. 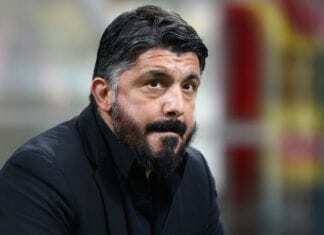 Nevertheless, the 45-year-old was pleased with the performance of his players against Trinidad and Tobago. “The performance, first half especially, I was really pleased with,” said Giggs. “I was pleased with the first half. Trinidad and Tobago didn’t have anything. But I reminded the players at half-time about Albania. It was exactly the same in Albania, so we had to keep that clean sheet.